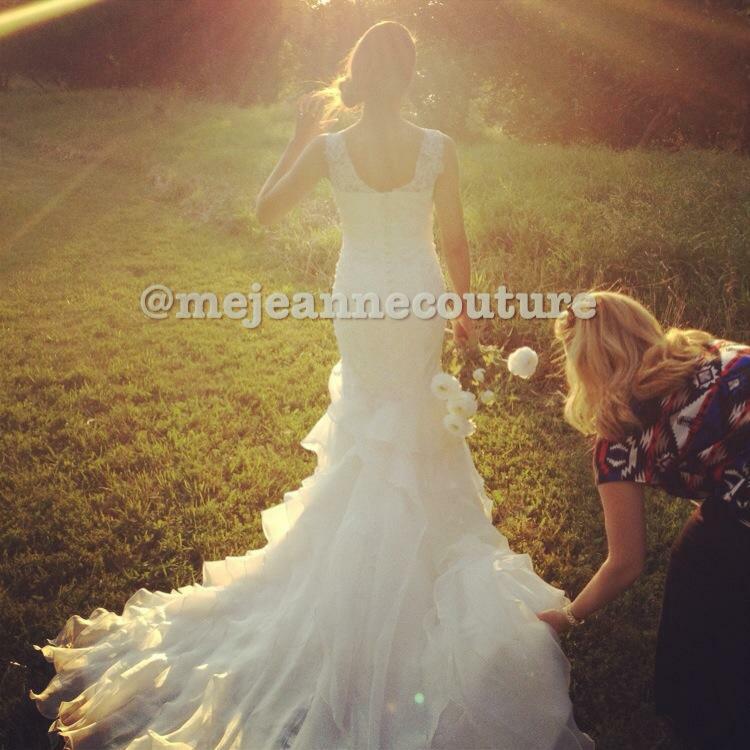 MeJeanne Couture has been in business since 2008. It was founded by Christelle Dominique who wanted to explore her design and sewing talents. 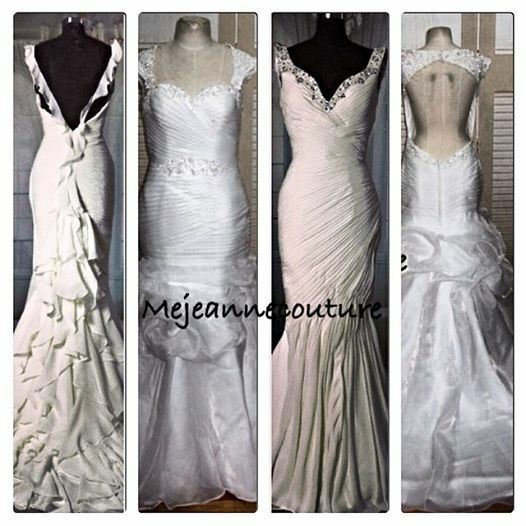 MeJeanne Couture grew with people realizing how beneficial it is to order custom design dress that reflect their personalities and made with their own measurements. We make custom design dresses for our customers using their measurements. 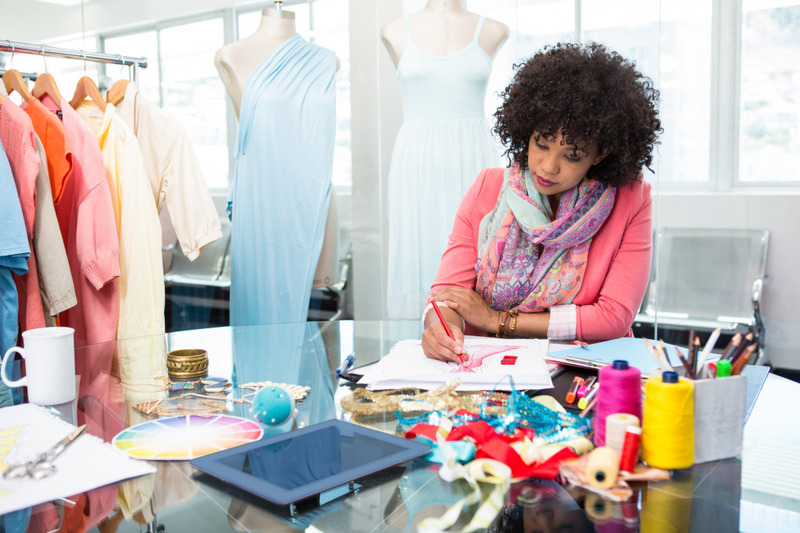 This means that you will get a design that you love and agree to have made. We will sketch you a custom design based on your your personality, ideas and tastes and when you give us the green light we make it. Custom size means that we use the customer’s full measurements to build the custom design dress. After we make the sketch and have a design ready, we will need your measurements so the custom design dress fits your perfectly. 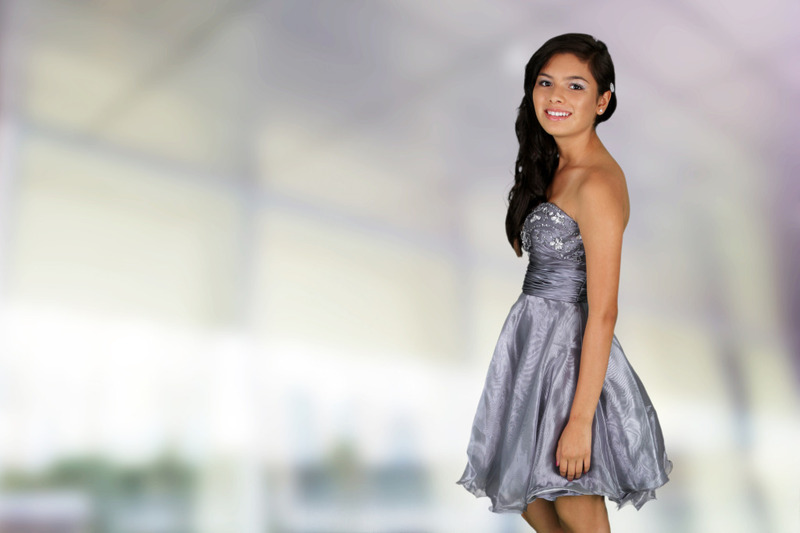 Whether you are wearing a custom wedding dress, a custom evening gown, a custom prom dress, custom sweet sixteen dress, you want your dress to wrap beautifully around your body because it is made for you and only you. 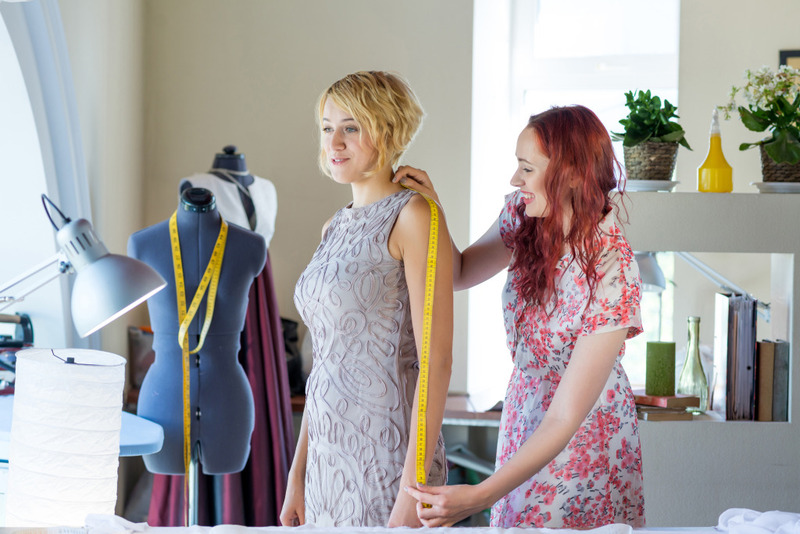 How Customers Participate in making the custom design dress. Our customers love the fact that can be as involved as they want when it comes to making the dress. Some customers want us to make them something specific to their taste or they already have in mind what they want. Others like that we start the design process from scratch and through conversations and sketches we figure out what they want. First you contact us and tell us what type of dress you want and when you’d like to have it ready by. You can send us pictures and sketches of styles and dresses you like already or based on what your tastes we will sketch you a design that fits your personality and goals. When a design has been agreed, we will send you an invoice requiring an amount from half to 3/4 of the dress cost to be paid. This is so we can buy fabric and start working on the dress. After the first payment has been made, you send us your measurements so that the custom evening gown, custom wedding dress or custom design pageant or prom dress fits your body like a glove. Usually after a period of 3-6 weeks, depending on how hard the dress is to make, the dress will be done. Throughout the process we will send you pictures so you can see the progress of your dress. Right before we ship the custom dress, we send you the second invoice with the rest of the amount owed. We also love writing about our experience with our customers. So expect an article about how great making your custom dress was.